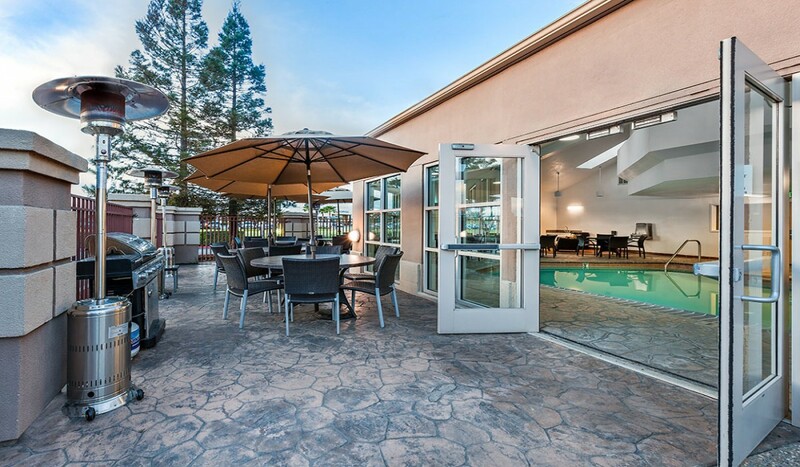 The Holiday Inn Express & Suites Hotel in Morgan Hill, California is just 20 miles from the San Jose International Airport (SJC) and is surrounded by PGA-inspired golf courses and more than a dozen wineries. 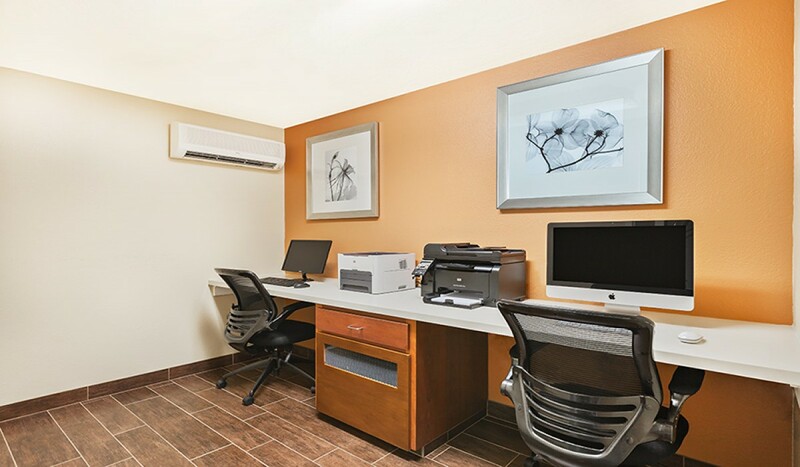 Providing the ideal balance between corporate Silicon Valley and a relaxing weekend getaway, the award-winning Holiday Inn Express Hotel & Suites in Morgan Hill, California puts you within reach of all your needs. 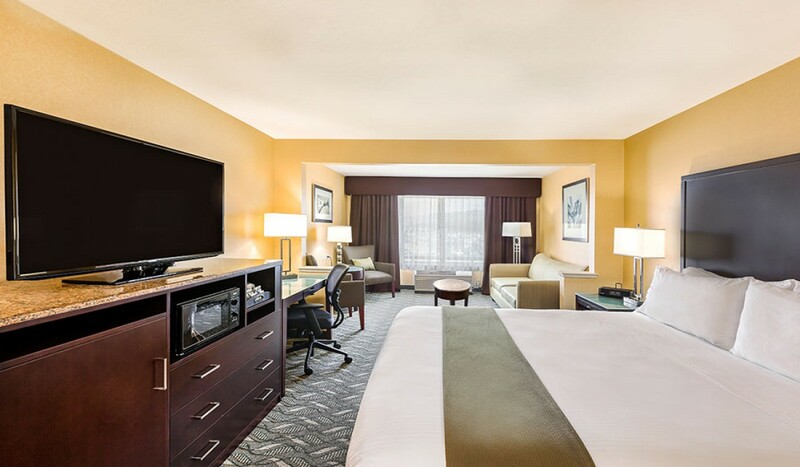 While providing unrivaled guest services, our hotel's luxurious guest rooms and suites are filled with all of the amenities you deserve whether on vacation or a business trip. All of our guestrooms are ADA Defined service-animal friendly. Our rooms have been recently remodeled and are equipped with free high-speed internet, refrigerators, microwaves, pillow-top mattresses, massaging showerheads, in-room movies with premium channels, and much more. 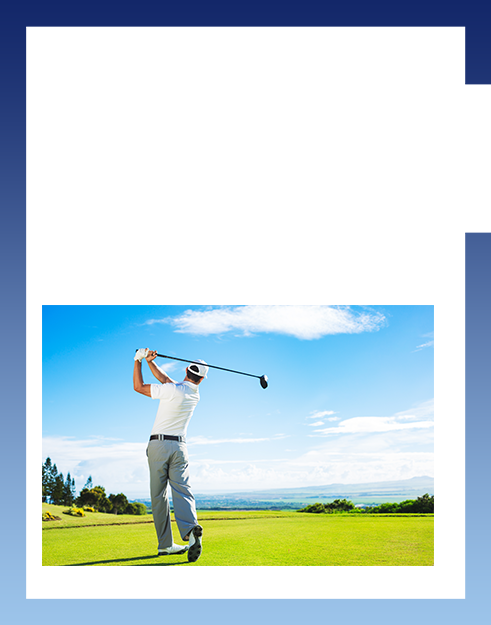 Our location puts you close enough to access Silicon Valley companies while also providing a quick getaway to places like Coyote Creek Golf Club, Cinnabar Hills Golf Club, Guglielmo Winery, Clos La Chance Winery, Monterey Bay Aquarium and the Gilroy Premium Outlets. 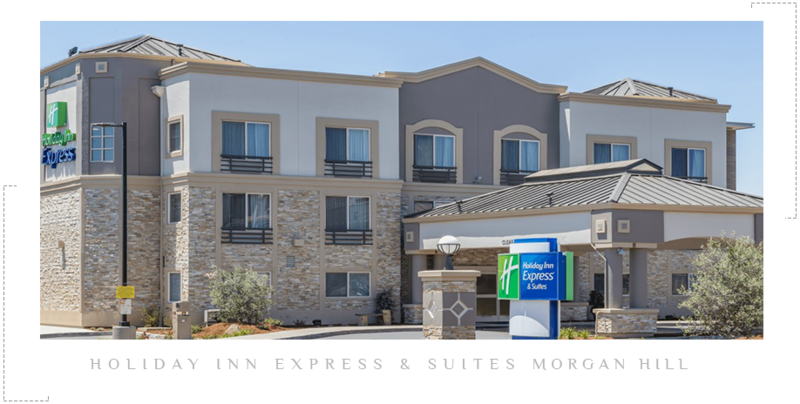 The Holiday Inn Express & Suites in Morgan Hill is within a twenty-minute drive from most Silicon Valley Hi-Tech headquarters. We are also only about one hour from San Francisco and Monterey, making our hotel location ideal for travelers and business persons alike. Begin your day with the hotel's Express Start™ breakfast bar featuring our signature cinnamon rolls, organic teas, and locally baked pastries. 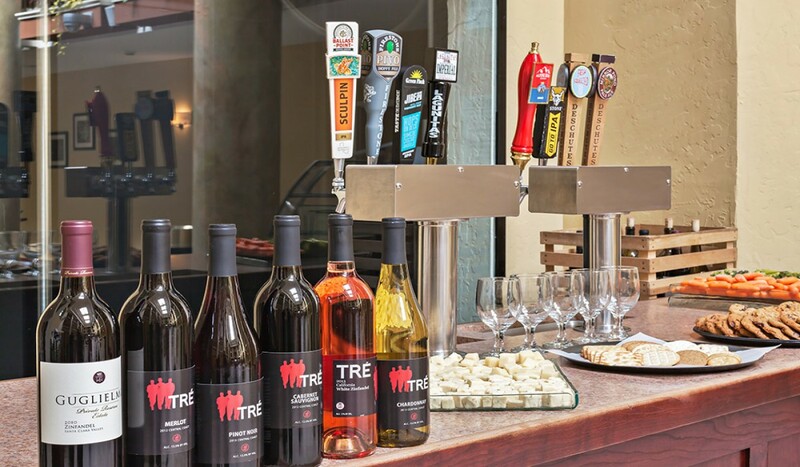 End your hectic day by unwinding at the complimentary Manager's Reception (Monday-Thursday evenings) which includes a wide selection of beers, local wines, appetizers, veggie platters, and freshly baked cookies. 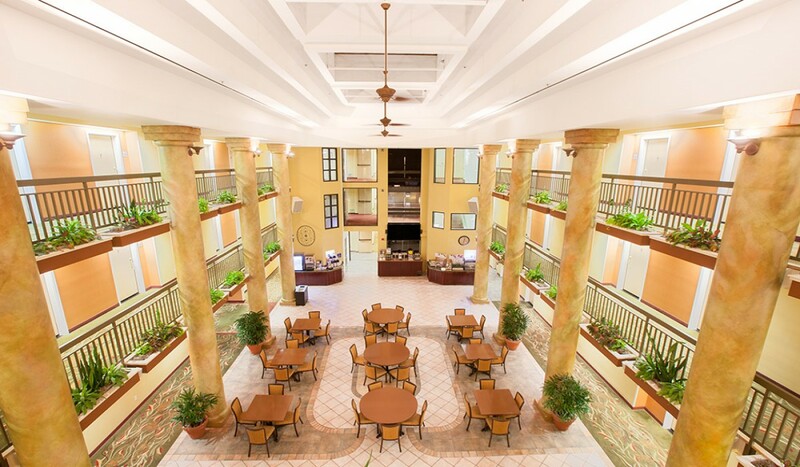 Rejuvenate in the hotel's spacious atrium and then take a swim in the heated indoor pool or relax in the sauna. Enjoy a workout in the fully equipped fitness center and always stay connected via our business center. 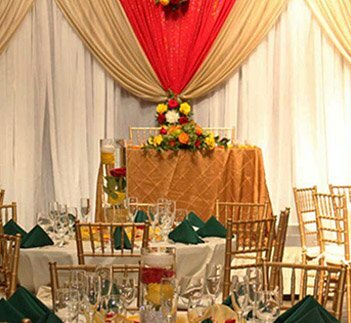 With over 5,000 square feet of flexible banquet space, let the Holiday Inn Express & Suites Morgan Hill be your venue for anything from corporate events to weddings. 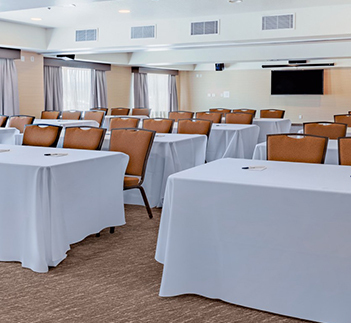 Let our in-house event planner assist you in transforming our Atrio di Vino and adjoining meeting rooms into the perfect environment for any occasion. Take your pick from our variety of packages from our Winery Tour package to our Great Outdoor package. Whatever your needs may be, the Holiday Inn Express Hotel & Suites in Morgan Hill, CA has a package for you. 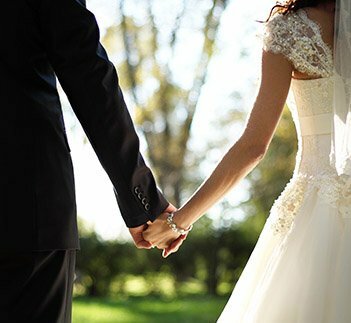 Our Morgan Hill Hotel offers a wide array of specials and packages throughout the year that guest can take advantage of. Click view more to learn more about our current running specials and packages. Traveling with your dog? No problem, we have the perfect overnight boarding partner for fido! EV Drivers: Plug in & Power Up with Us! We are proud to be California Green Lodging Certified!